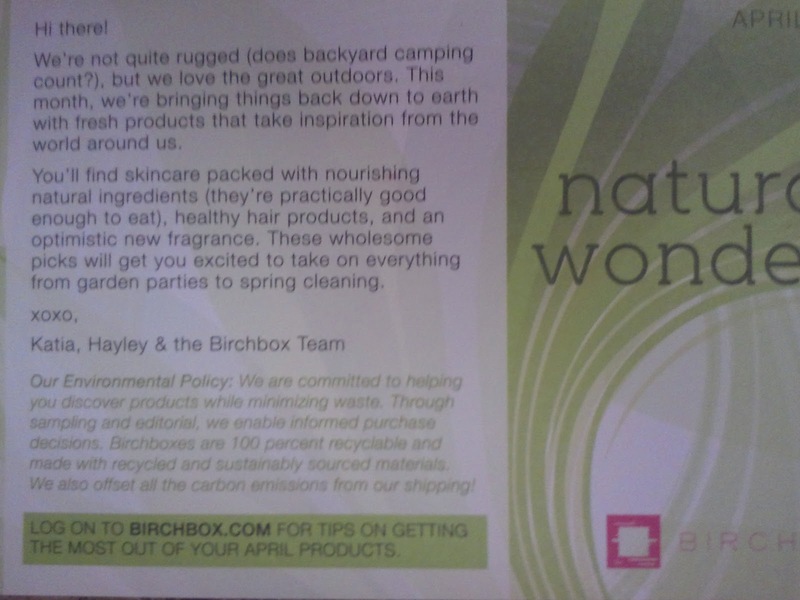 Birchbox is a $10 monthly subscription service where you are sent various beauty samples. Here is what I got for April. 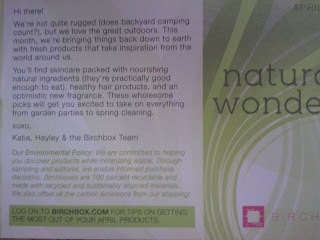 Sign up for Birchbox HERE. 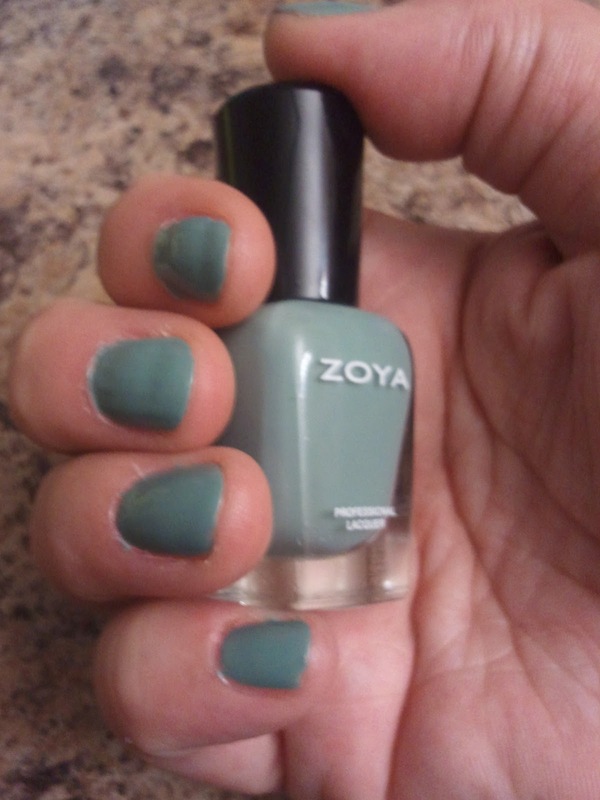 ZOYA polish in Bevin from the TRUE Spring Collection. 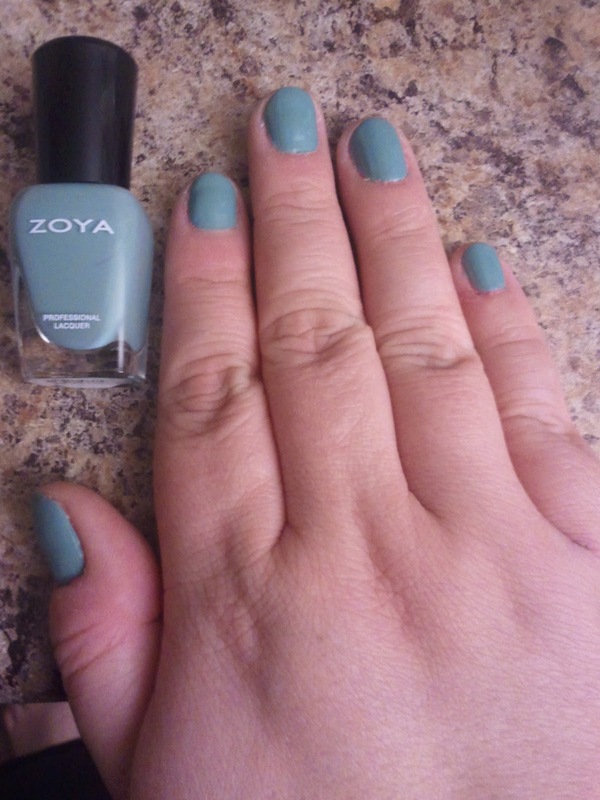 Full size $8. 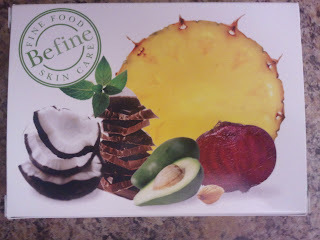 Be Fine Food Skincare: This exfoliator and moisturizer duo uses gentle ingredients like rice and brown sugar to keep skin supple and healthy. 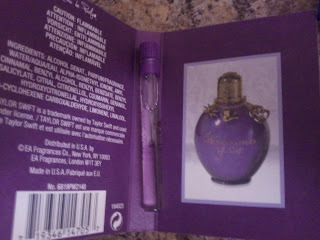 Full size $24-25. 5 packets provided. These nifty wipes remove all signs of makeup and grime. 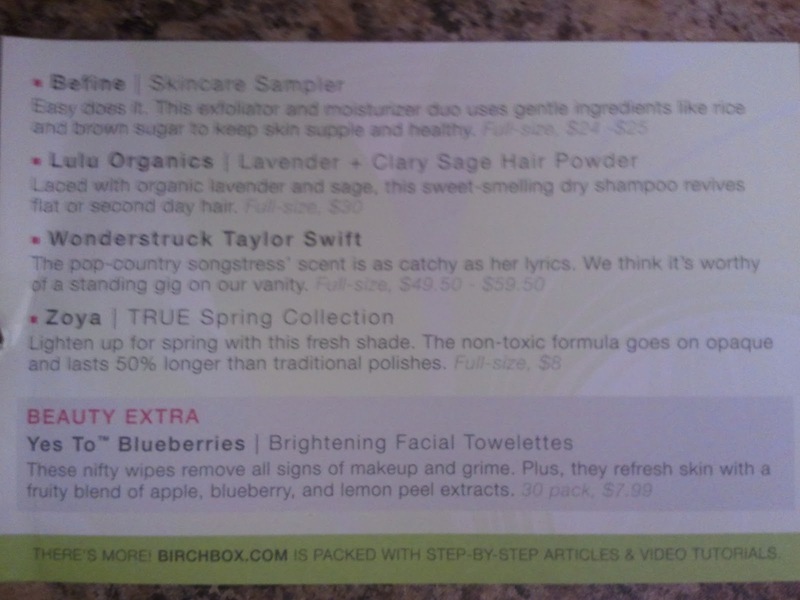 Plus, they refersh skin with a fruity blend of apple, blueberry, and lemon peel extracts. 30 pack, $7.99. Sample provided is 8 towelettes. Plus Lulu Organics Hair Powder (not pictured). Full size $30. Laced with organic lavender and sage, this sweet smelling dry shampoo revives flat or second day hair. I got the Befine Sampler pack too, only mine had the gentle cleanser instead of the exfoliating cleanser you got. 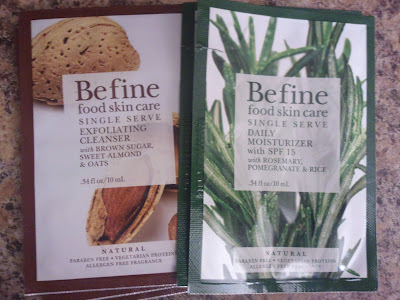 I really, really like the Befine products. 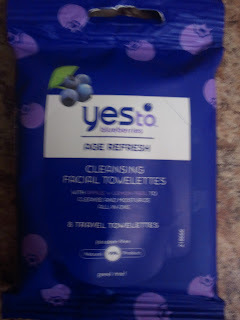 The gentle cleanser is on the liquidy side but I still got at least 5 uses out of the "single use" packet. I love the smell and I feel so fresh after using it. Full-size purchase might be necessary! I also really like the Befine moisturizer we got. It smells a little heavy on the SPF but it makes me skin feel so soft, best moisturizer I've used in a long time.